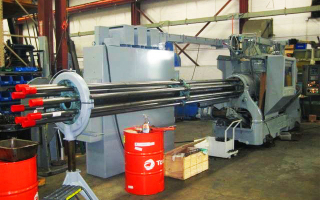 Excessive bar whip is the leading killer of screw machine productivity and profitability. Plus, excessive noise levels have an adverse impact on employees and put you at risk for costly OSHA fines and compliance mandates. 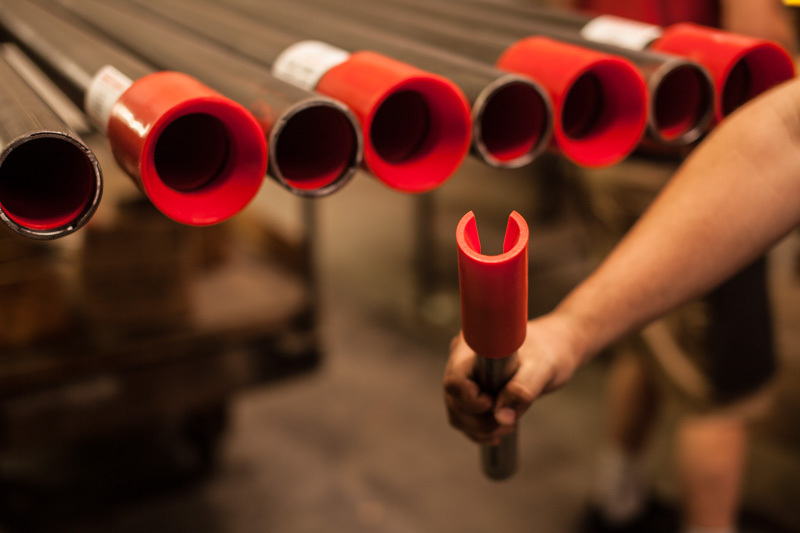 Equipping your machines with hush tubes will give you a quieter plant, with noise levels compliant with OSHA regulations. 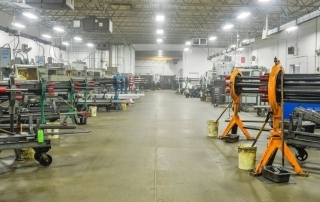 Request a quote from Trusty-Cook for polyurethane screw machine parts today. Do you have machines sitting idle because their capacity isn’t the right size for your current job? 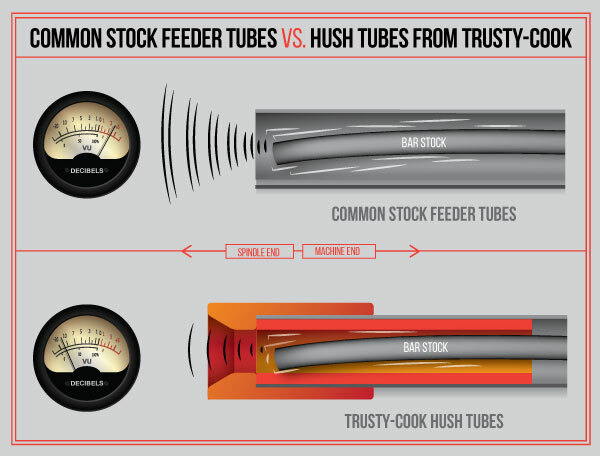 A custom set of Trusty-Cook hush tubes with an ID sized to eliminate bar whip is the answer for you. 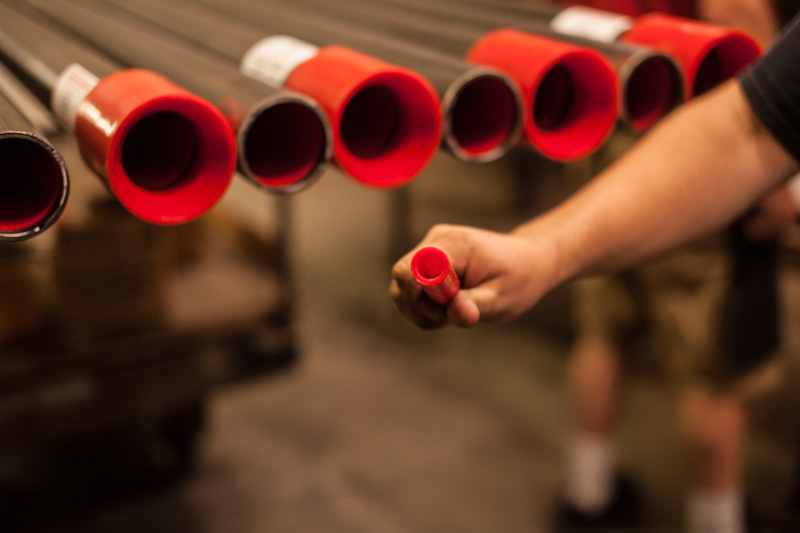 Customized IDs on our hush tubes and stock reel liners will give your shop the ability to run stock well under machine capacity. 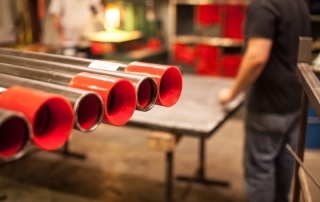 A properly sized Trusty-Cook hush tube or liner insert reduces bar whip related machining problems and increases tool life. 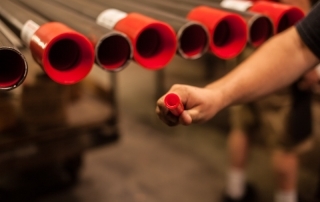 Hush tubes eliminate metal-to-metal contact that causes stock damage and chatter issues, while affecting part tolerances. 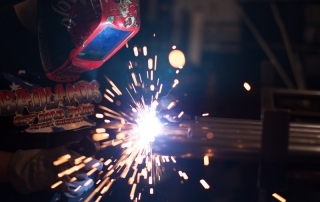 Our customers generally see a reduction in costly scrap rate, rejected parts and machine vibration and an increase in feed rates and producing more parts per hour. Over 35 years ago hush tubes were originally created to minimize noise and machining control issues caused by bar whip on National Acme, New Brittain, Brown & Sharpe, and other original brands in the multi-spindle screw machine industry. 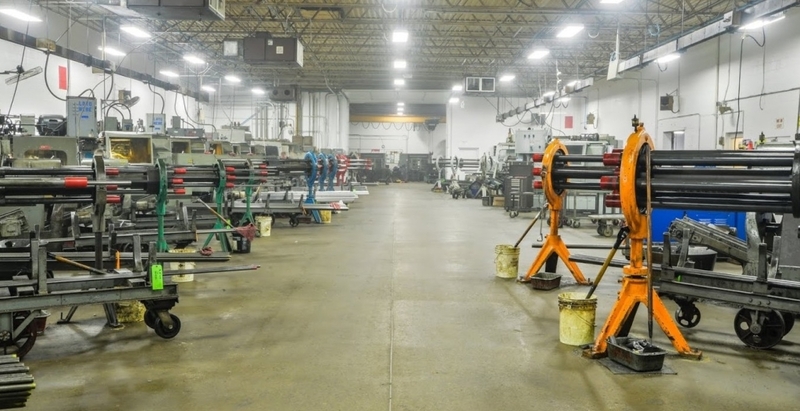 Trusty-Cook continues to produce solutions for these older machines and has expanded the reach of this product line to control similar issues and maximize performance on newer multi-spindle machines that are being built for maximum precision and higher turning speeds. 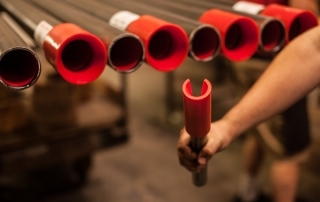 Trusty-Cook urethane pusher tube liners support and silence your bar stock, reduce chatter related problems affecting feed rates, prolong machine bearing and tooling life, protect the corners of hex and square or other profiled materials during feeding, and reduce scrap rates. 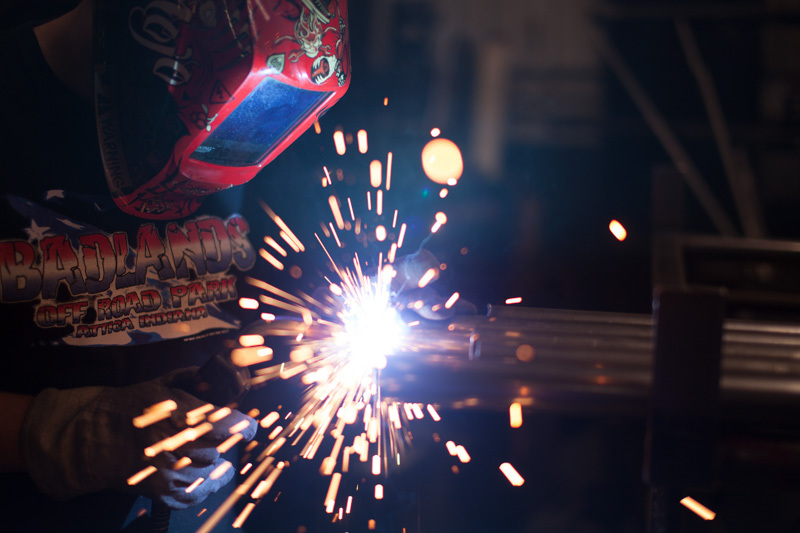 Whether you are running ACMEs, New Brittains, Davenports, Brownies, Euroturns, Tornos, or Gildemeisters, we offer the best products to reduce vibration, chatter, and noise on your stock reels. For the most accurate quote, please provide as much information as possible. If you are unsure of your specs, click Next until you reach the end of the form. Then select Click to Send Quote, and Trusty-Cook will gladly assist you.